King Michael of Romania w. his mother Princess Helen in 1928. The caption – Miky & his Mama – was written on the photograph by his grandmother, Queen Marie. 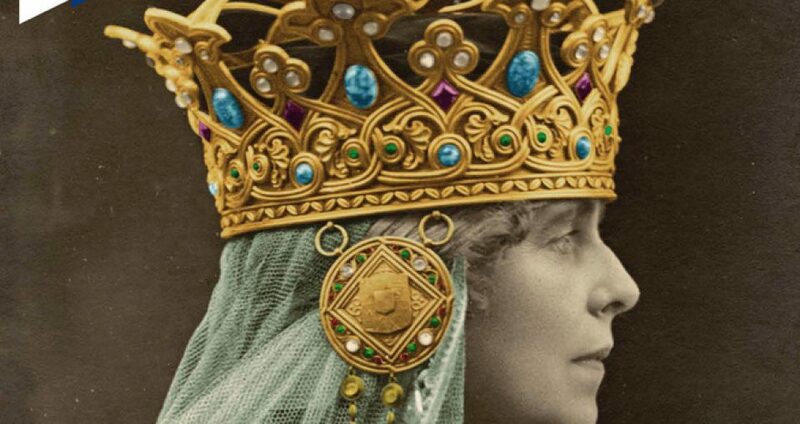 I endeavor to bring to light worthy of note, often less known images from the royal past and present and thus further enhance the understanding of royal history and what it represents for us. 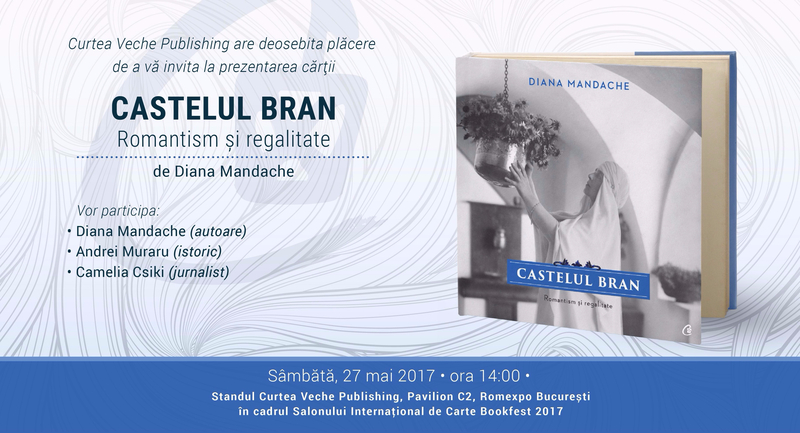 Your are kindly invited to the book launch of my latest work: “Castelul Bran. Romantism si regalitate”. Speakers: Camelia Csiki, Andrei Muraru, Diana Mandache. 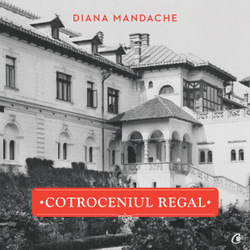 BRAN CASTLE, May 2017, Curtea Veche Publishing, hardback, dust jacket, 216 pages, c. 190 photos (colour, b &w), 1st edition, Romanian language. 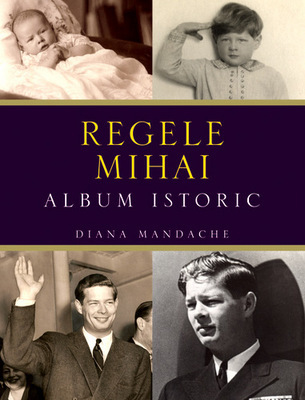 HM King Michael of Romania: 95th birthday anniversary! I would like to wish HM King Michael of Romania a happy 95 th birthday!